...and how we define and defend our human rights, civic resources, industrial development, and everything from international to interpersonal relations.  The Society Library's mission is to archive humanity's ideas, ideologies, and world-views and present them comparatively for future generations to more holistically understand, scrutinize, and more willfully choose to adopt or adapt. Humanity passes down ideas, ideologies, and world-views generationally - through various types of socialization. The Society Library believes that as the internet becomes an increasingly significant socializing agent, centralizing humanity's ideas, ideologies, and world-views into one database will be a necessary educational resource which may help overcome filter bubbles, echo-chambers, and other world-view biases as well as create more intentional generational inheritance of the ideas which affect public life. We want to contribute to a culture of free and open minds by making humanity's ideologies and world-views easier to consume; in scope and depth. "Human History in essence is the history of ideas." The Society Library is inspired by Benjamin Franklin's Junto club, in which debates were conducted "in the sincere spirit of inquiry after truth, without fondness for dispute or desire of victory." In the same spirit, the Society Library's mission is to archive and contextualize humanity's ideas, ideologies, and world-views in sincere inquiry after truth, understanding, and education. Our mission is an educational one, therefore the archiving of information is processed through an inter-coded content analysis platform to detect and defend against our potential bias as we systematically identify, organize, and present information in the library. You can learn more by requesting our soon-to-be-released White Paper. Thank you! You will be sent a digital copy of the white paper once it is ready to be published! While the Society Library's mission is to archive information to be built into easily browsable ideological narratives for a digital library platform, we are working on various other educational programs and tools which align with our educational mission. The Internet Government is a digital congress where people can upload their perspectives to be represented in a programmed political deliberation: politics, without politicians. This effort is to help identify the valid logical arguments and incorrigible values of each perspective applied to a given debate topic and generate responsive legislative suggestions which can be scored on more sophisticated mathematical thresholds than just approval by majority rule. 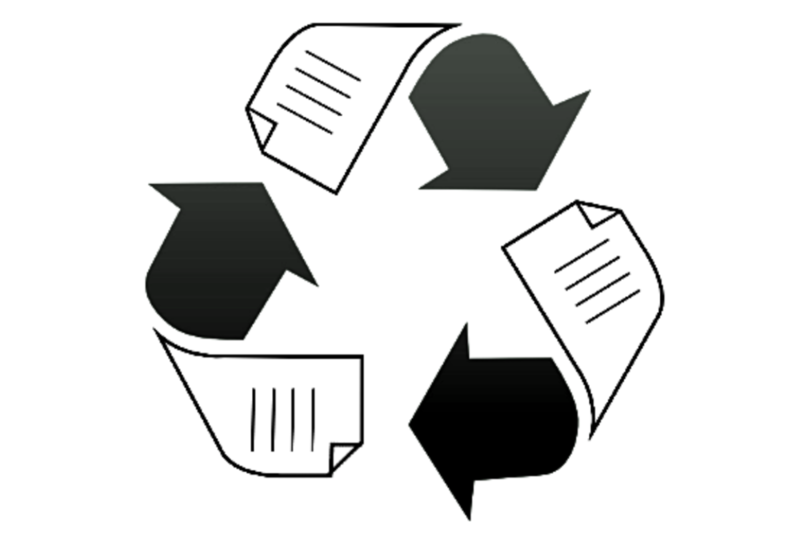 Recycle Your Essays invites students to donate their academic papers to the Society Library database, to be received and treated as unique qualitative data sets for the library's use. The essays will be archived for educational and research purposes - because intelligence is a terrible thing to waste. The Great American Debate is an educational event and online platform. It’s an opportunity to demonstrate how the application of advance technologies can help a community sort out what’s fact and what’s fiction in social and political issues. We believe we can recover our common ground and rediscover our shared values through communication technologies. "Education makes people easy to lead, but difficult to drive; easy to govern but impossible to enslave"